Indonesia’s government has announced plans to build a new airport serving the Jakarta area in anticipation of the future growth of travel within the country. 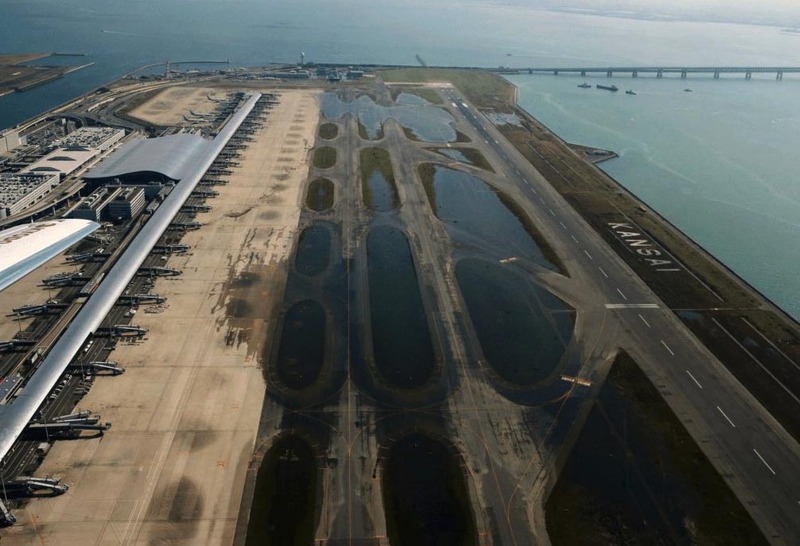 Based on a draft plan by Indonesia’s state-run airport authority Angkasa Pura II, the new project is estimated to be worth USD $10 Billion, will be an international airport built on reclaimed land 15 kilometers north of Soekarno-Hatta Airport with two runways. To connect the planned airport and with the city, a new railway and highway are also included in the initial plan. The proposed airport will be 51% owned by Angkasa Pura II, with the remaining part owned by private investors. No start date has been mentioned for the planned airport, which would complement Soekarno-Hatta Airport as an overflow facility. 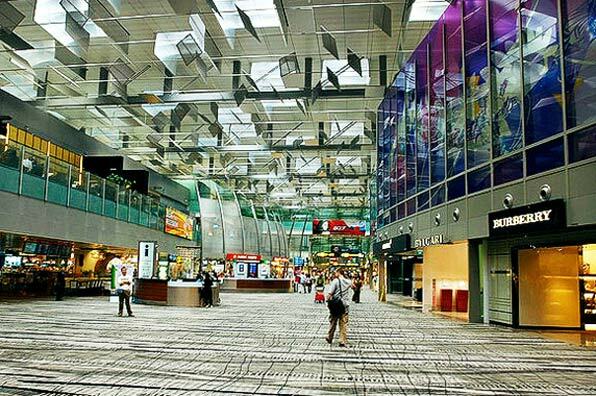 Combined, the facilities will be able to handle 100 million passengers a year. 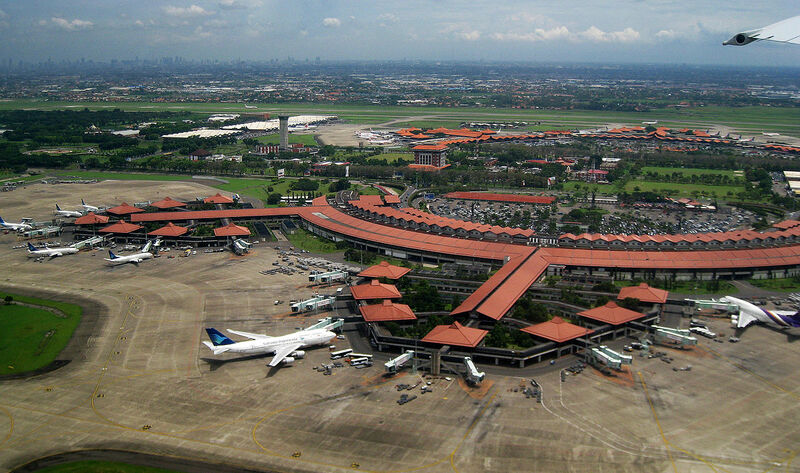 Takign the spot of the 17th busiest airport in the world, Jakarta’s Soekarno-Hatta Airport was recently named the second most connected airport in the Asia-Pacific after Singapore’s Changi Airport. 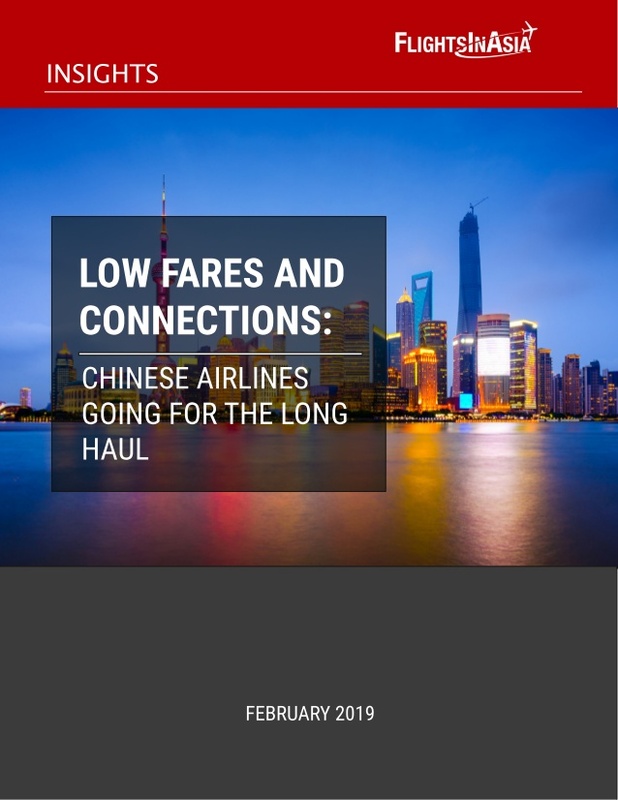 It handled 63 million passengers in 2017, an 8% increase compared to 2016. The airport has three terminals, with the most recently completed and opened in 2016. A fourth terminal is currently in the works and with the addition of another runway, could be completed in 2022.